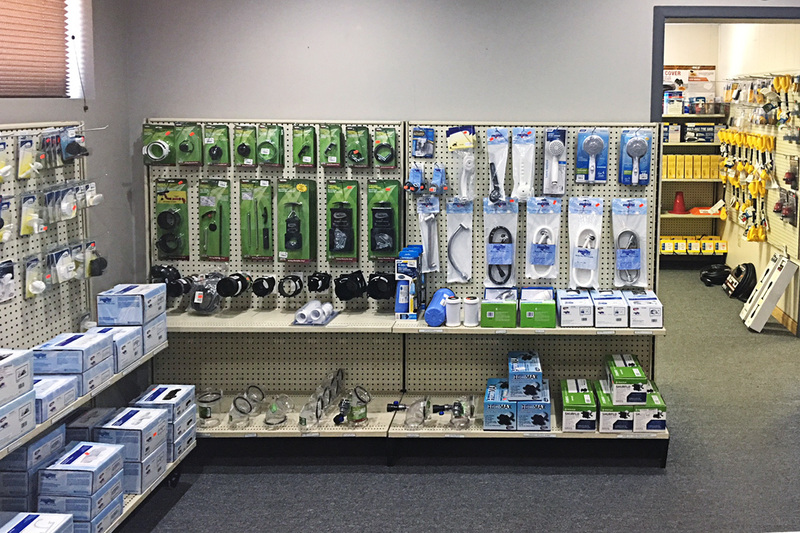 Santa Fe RV has all the RV Parts and accessories you’ll ever need to have a great time camping. 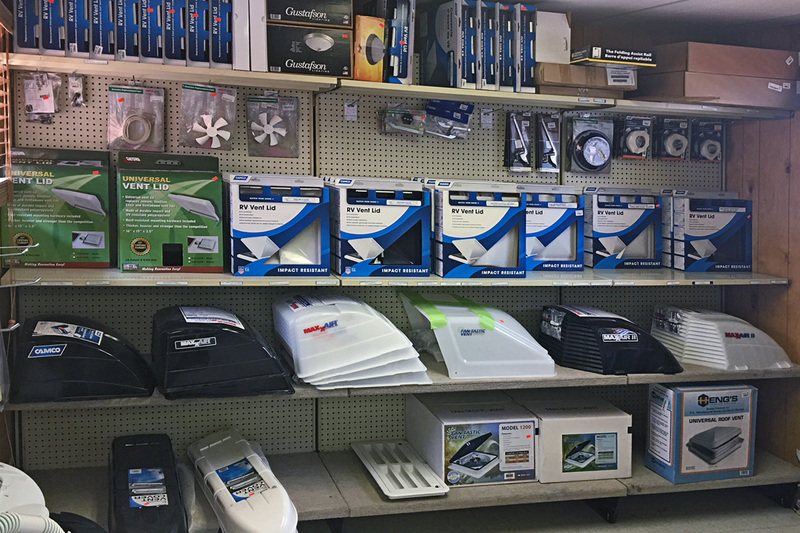 All our parts as priced as close to online prices as we possibly can, so you don’t have to wait to get the RV parts you need, while getting the best deal possible. 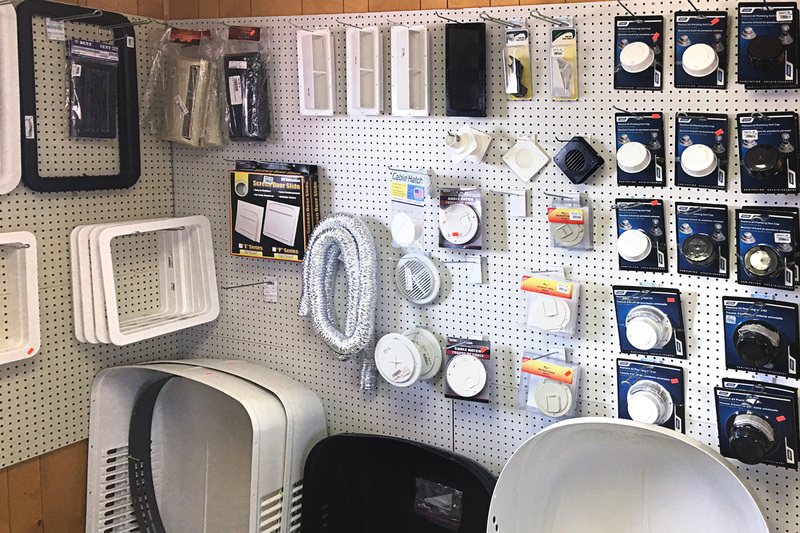 We also carry a wide selection of acrylic skylights and replacement vent domes for the time when the New Mexico hail finally claims yours. 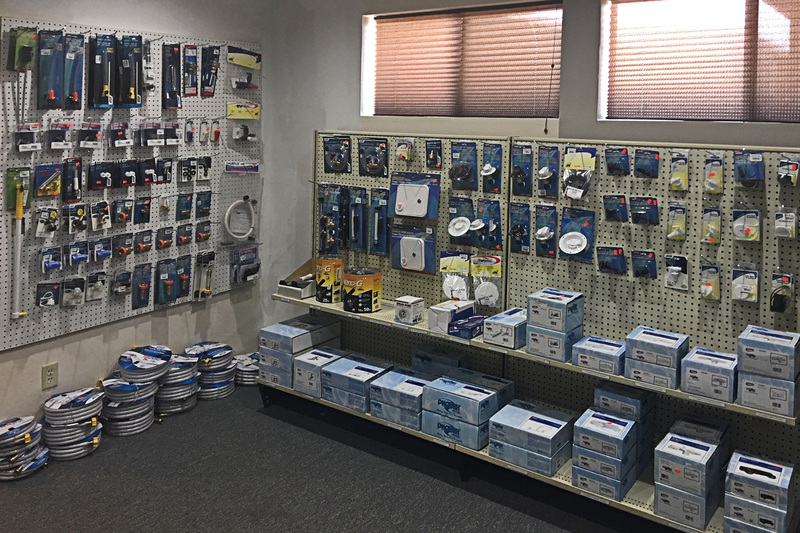 We stock the parts to repair your appliances and fixtures from manufacturers such as; Dometic, Carefree, Onan, Camco, Curt, Lippert, Dexter, Valterra and many more. 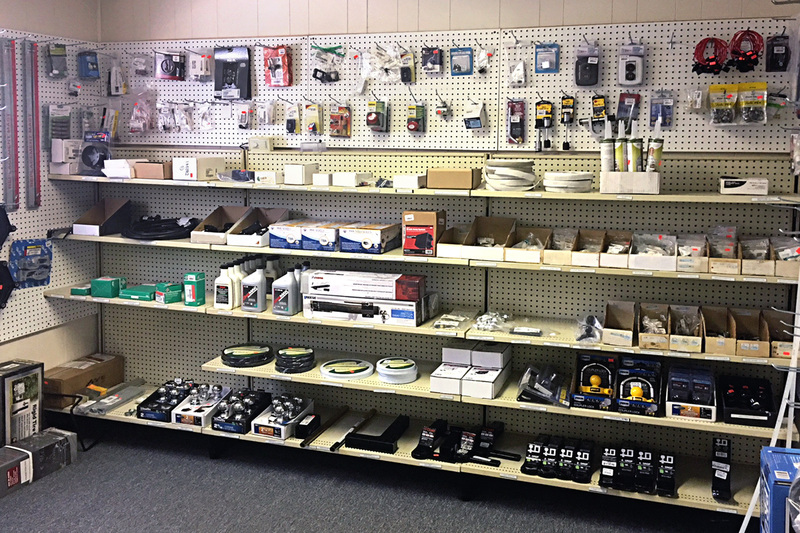 Stop in today for all your RV parts needs. If we don't have it in stock, we can surely order it for you. 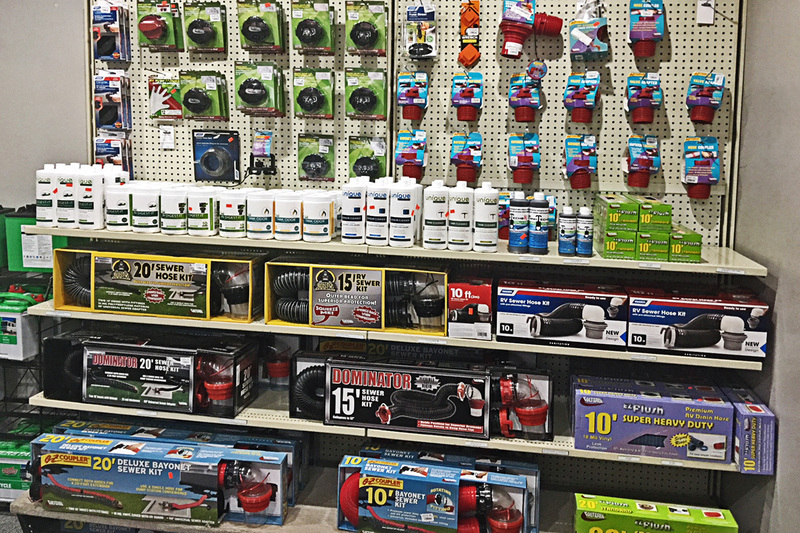 If you need assistance, our Parts Manager Jim Hildebrandt would be happy to help you find just what you need.